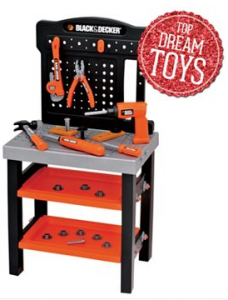 Kohl's Black Friday Toy Deals | Step2 Modern Kitchen, Fisher-Price Toys, Melissa & Doug Easel and More! As you know, Kohls 2014 Black Friday deals are LIVE NOW. There are tons of great toy deals, and here are some of the best ones I’ve spotted. And don’t forget about the KidKraft Kayla DollHouse for $69.99!